Weekly monetary, economic, geo-political news and events. McAlvany Weekly Commentary McAlvany Weekly Commentary About this week’s show: – 1971 $1 Debt = $5 Growth… Today = $1 Shrink – The Fed is Trapped – Rates Cannot Raise Or It All Comes Apart – Last Week The RAF Gave Green Light To Shoot Down Russian Jets In Syria The post $20 Trillion in Debt, Who Cares!? 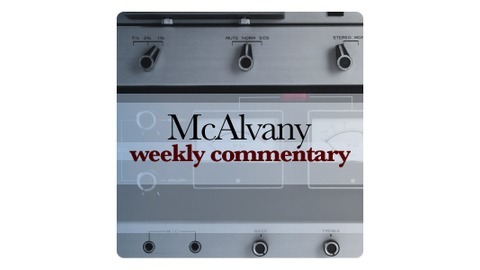 Just Numbers On A Screen appeared first on McAlvany Weekly Commentary. The post $20 Trillion in Debt, Who Cares!? 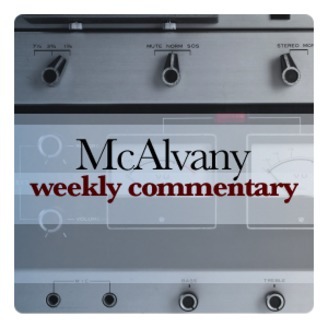 Just Numbers On A Screen appeared first on McAlvany Weekly Commentary.